Many of us have tried to reduce the damage being done to our planet, but without addressing the larger issues, it often feels like a drop in the bucket. This is a small product with a big impact. 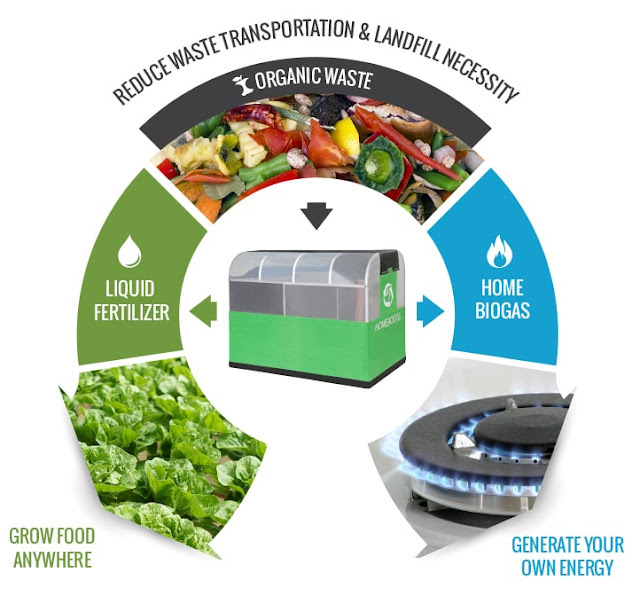 By significantly reducing the damage caused by untreated organic waste, including air pollution, water contamination and the use of fossil fuels for energy, HomeBiogas systems could be the solution to the environmental challenges today. 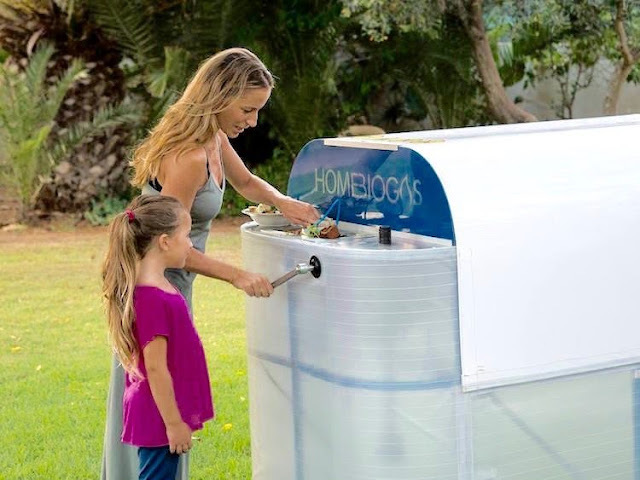 With a vision to make the biogas system accessible and affordable for everyone, HomeBiogas has developed an Innovative solution to treat the organic waste. We should support this sustainable waste management of HomeBiogas. 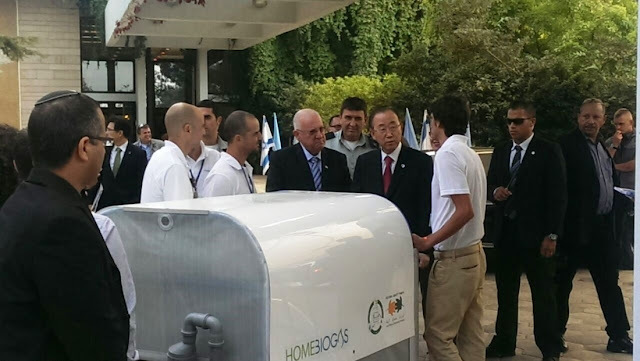 HomeBiogas, an Israel-based startup, has created an affordable and compact anaerobic digester that converts organic waste into cooking gas and liquid fertilizer while maintaining the highest safety and health standards. The HomeBiogas system is fed with organic matter, microorganisms break down the biodegradable material in the absence of oxygen. The end product is biogas and biofertilizer. It’s an Off the Grid biogas system which treats both food waste and animal manure, daily producing clean cooking gas for 3 meals and 10 liters of clean natural liquid fertilizer. According to the company, you can input up to 6 liters (6 qt) of food waste or up to 15 liters (15 qt) of animal manure in HomeBiogas each day. Every liter of food waste produces about 200 liters of gas, or the amount needed to cooking over a high flame for one hour. 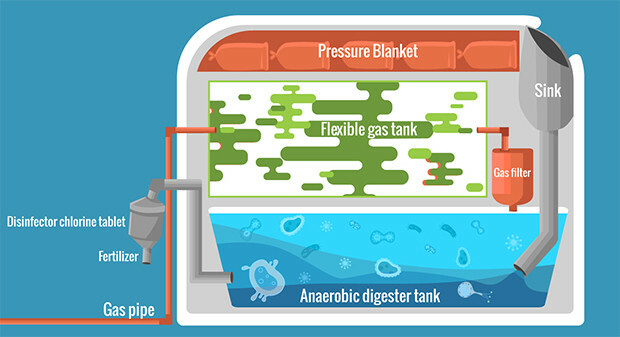 On average, HomeBiogas produces 2-3 hours of cooking gas each day—enough for three meals. After installation, HomeBiogas may take between 2-4 weeks to produce gas and system is 100% Off-grid. The product’s built-in tank stores 400 liters of gas. Additional gas generated by the system gets automatically released and dissipates into the atmosphere, the company says. As for fertilizer, the HomeBiogas can produce between 5-10 liters a day, reported by Ecowatch. • Cooking and heating with Biogas reduces deaths and respiratory diseases of women and children. • Using biogas reduces deforestation due to cutting down trees for firewood. Deforestation reduces of the amount of CO2 absorbed by trees and increases land erosion. Soil run-off pollutes rivers and lakes. • Untreated organic matter creates methane that escapes into the atmosphere. Methane is a significant contributor to global warming. Converting organic matter to Biogas and using it for cooking and heating reduces global warming. • Biogas saves labor. Families do not need to spend hours collecting and carrying heavy firewood loads every day. • The liquid fertilizer produced by our biogas system increases the yield of the family’s vegetable and fruit garden. • Improved health and increased family productivity; and a cleaner environment provide very clear and significant economic benefit to the general population and the state. 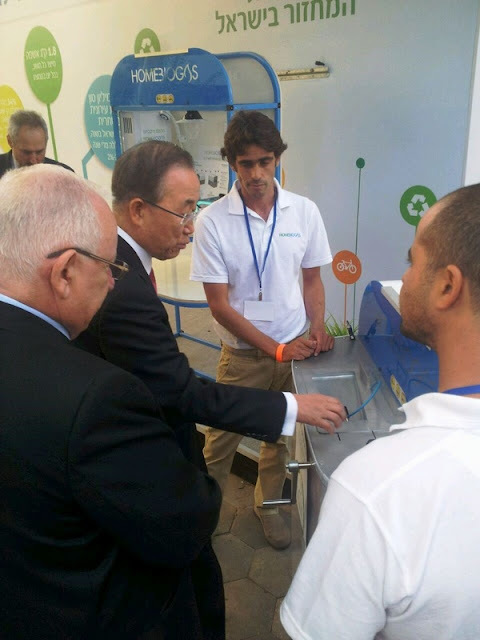 Mr. Ban Ki-moon, Secretary General, United Nations; and Mr. Ruvi Rivlin, President, Israel; are shown inspecting and operating the HomeBiogas family sized biogas systems.